Curious about bringing baby into the world in the healthiest way possible? Being pregnant is a crazy exciting time where you want to be sane AND safe, all while enjoying the experience to the fullest! There are umpteen million different books on ways to bring baby into the world in the best way possible, but we’ve broken them down for you into the Cliff Notes version (from experience). You’re spending about 9 months providing a safe environment for your baby to grow and develop before they enter the real world – being pregnant is enough pressure in itself! 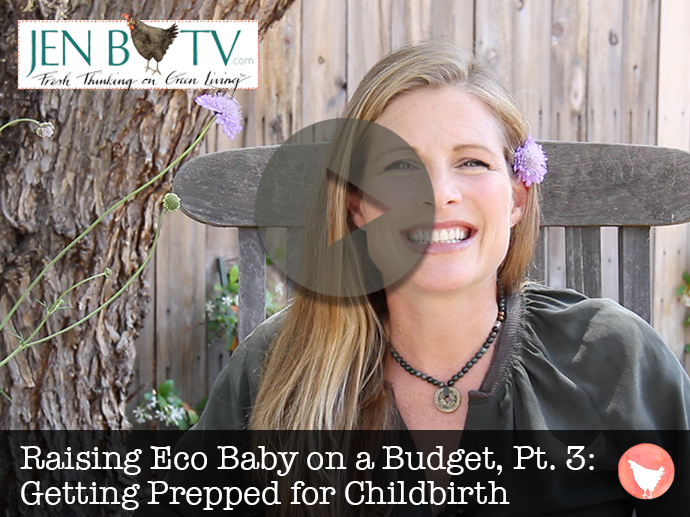 Luckily there are many simple things you can do that will keep you and baby happy and healthy through your pregnancy without breaking the bank and keeping Mama Earth happy at the same time. Oftentimes people think that just because their doctor doesn’t explicitly tell them to avoid something, that means it’s ok. That’s not the case here! Always do your own research, but “every day” items like chemical sunscreen and candles can have seriously negative effects on the bambino you’re baking (and you). For me, having a “birth plan” was not a good thing, because I thought if you put it into a plan that it should happen. Of course my plan was all peace-love-and-lavender-scented-candles, but I got quite the opposite, culminating with an emergency C-section. So now I just tell expectant mothers to go with the flow, and just be over-the-moon if they get a healthy baby / healthy mama. Be sure to watch the episode for my list of Do’s and Don’t’s while pregnant with baby. Make your own green cleaning solutions (it’s easier than you think!). Check out my tips for DIY cleaning solutions here. If you want to use a birth plan as a general guide to your preferences, Earth Mama Angel Baby gets you familiar with all of the different choices before the big day. In this phenom book author Nina Planck, who ran the legendary Greenmarkets in NYC, explains what’s happening with the baby during each stage of pregnancy, and then what to eat for baby’s optimum growth and development. These pants were my best friend. Then I burned them when I finally lost the baby weight. 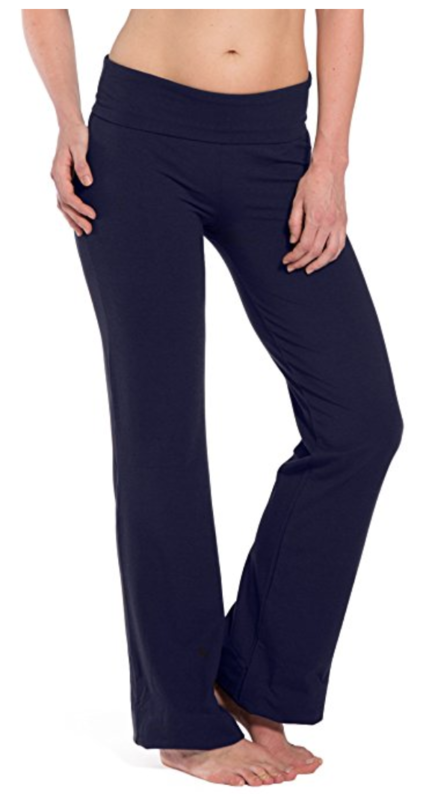 They can be worn over your bump for an extra little belly hug or folded down. Studies have shown a possible link between perfume use and birth defects during the first 12 weeks of gestation?